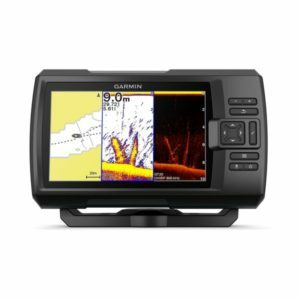 Never miss a catch with the help of a Garmin fish finder. In Dubai and UAE, fishing is one of the most competitive and preferred water-based activities. Facing the Arabian Gulf, Dubai and the UAE have adjacent waters that are abundant in marine life waiting to be discovered. 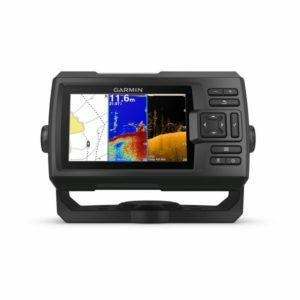 Prep your fishing vessel and make sure you have a handy Garmin fishfinder in Dubai to direct you towards the biggest catch. 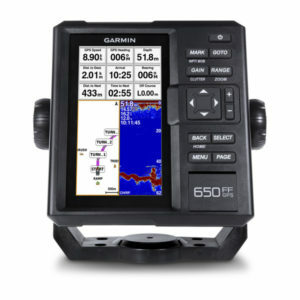 Garmin’s STRIKERTM fishfinders provide higher visibility and more detailed view of fish movements and water structures, with the integration of the Garmin CHIRP (77/200 kHz) transducer. 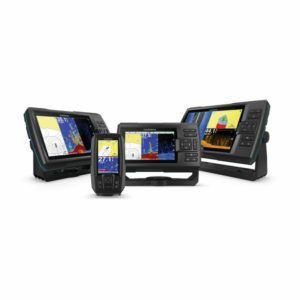 Unlike traditional transducers, CHIRP processes a wider range of frequencies, resulting in clearer and sharper images, enabling users to better single out and hone in on their targets. 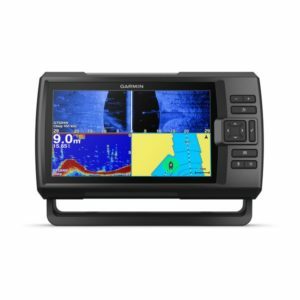 Mark hotspots and return to these sites later, with the combined power of high-sensitivity GPS and CHIRP sonar technology, all integrated into a Garmin STRIKERTM fishfinder in Dubai. 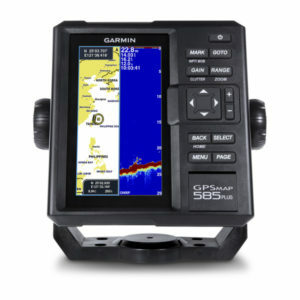 This technological hybrid also helps users mark docks and slipways so they can trace their way back. 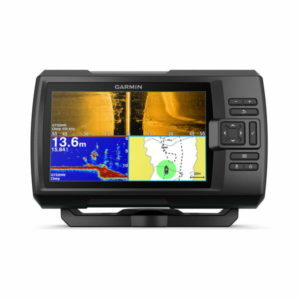 With a Garmin fish finder in UAE, a user can process near-photographic images of underwater movements up to 228 metres below, on both port and starboard. 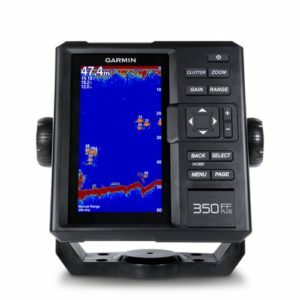 By flashing the current speed of your boat on a screen, this fishfinder allows you to adapt your sailing speed to the type of fish you are targeting and the lure you are using – this increases your chances of success in reeling in your target. 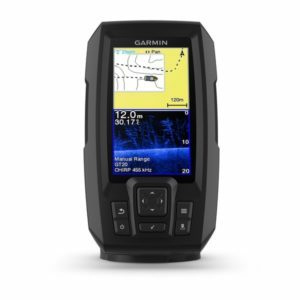 Garmin’s STRIKER fishfinder is protected by a portable kit that allows users to bring the device anywhere they wish to go, whether they want to go fly fishing in a river or ice fishing up north. 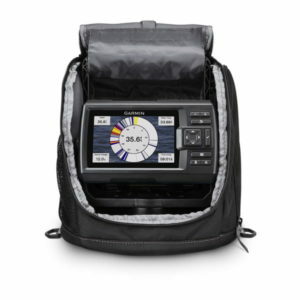 For your convenience, the kit comes with a sealed rechargeable battery so you never run out of power, even in remote fishing sites. Enjoy the device’s full transducer capacity wherever you are, thanks to the transducer cable management and storage mechanism included in the portable kit.